Remember when you were a kid? Remember recess and all the fun times with your friends? When you'd spend hours and hours outside, running, jumping, throwing and just having a great time! Games like Kick the Can, Capture the Flag and Tag were your favorites. Fun, friendly competition with friends was the name of the game. Bring your family and friends and join us for our Recess Run! Be dressed ready to run, jump, skip and play like you're a kid again! No running experience is necessary. If you were once a kid (or still are!) you have all the experience necessary! 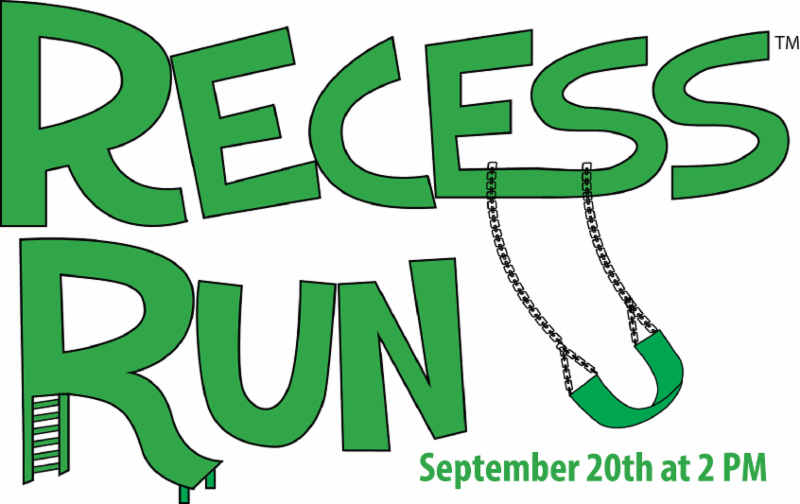 First 100 participants to show up receive a free Recess Run t-shirt! Also, Asics will have giveaways too! Check-in starts at 1pm and event starts at 2pm.